The Tecnam P92 Eaglet is built in Italy and has a well earned reputation for being a beautiful handling aircraft. Our Tecnam Eaglet aircraft stand out as being great performing aircraft. The Tecnam Eaglet is powered by a 100HP Rotax 912. The aircraft has very precise control, making it a real pleasure to fly. Everyone who flies our Tecnams are impressed with just how well they fly with their Sporty feel and performance. 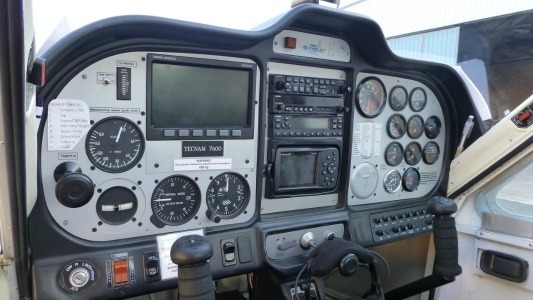 Features are Analogue Instruments and a Dynon EFIS, a Garmin 340 Audio panel, a Garmin SL40 Radio, a Garmin GTX 327 Transponder, a Garmin 295 GPS, Electric Trim, and Electric Flaps. 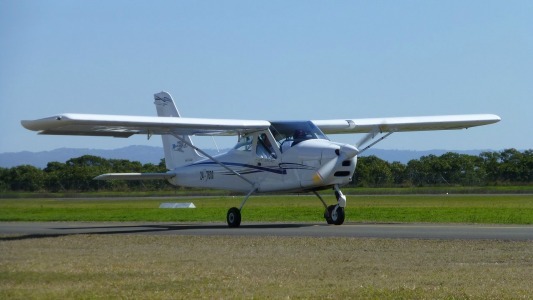 Whether you are a beginner or an experienced pilot you will love flying our Tecnam Eaglets as they are an awesome plane to fly and you will become one of the many fans of Tecnams.